Instead of choosing from the blizzard of psychotherapy schools of the past we must move toward finding common denominators among them. 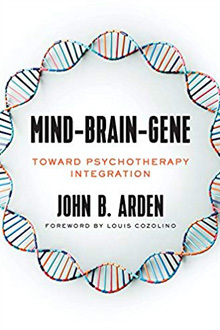 Similarly, today’s psychotherapy necessitates the integration of the mind and body not the past practice of compartmentalization of mental health and physical health. 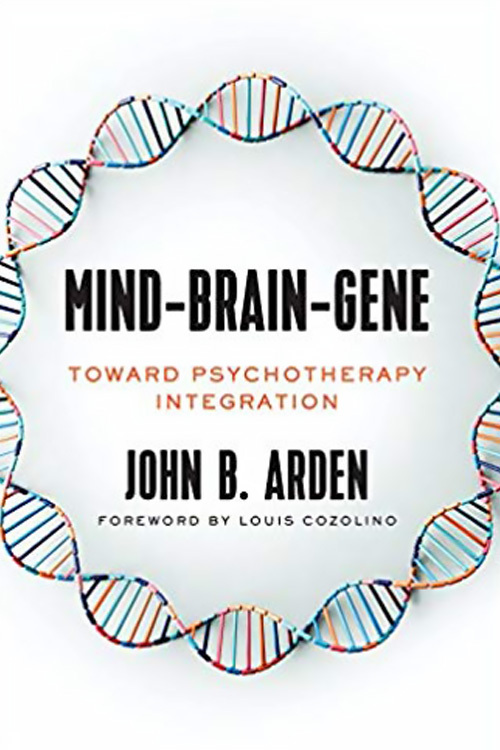 This book contributes to the sea change in how we conceptualize mental health problems and their solutions. Mind-Brain-Gene explores how insecure attachment, deprivation, child abuse, and trauma contribute to anxiety disorders and depression to produce epigenetic affects. One of the epigenetic effects described include the suppressed expression of the cortisol receptor gene resulting in less frustration tolerance and diminished resiliency. To help people suffering from anxiety and depression it is necessary to make sense of the multidirectional feedback loops between the stress systems and the dysregulation of the immune system that lead to those conditions. For example, people with chronic inflammation, including autoimmune disorders, such as type 2 diabetes and obesity, tend to suffer from depression, cognitive impairments, and low frustration tolerance.